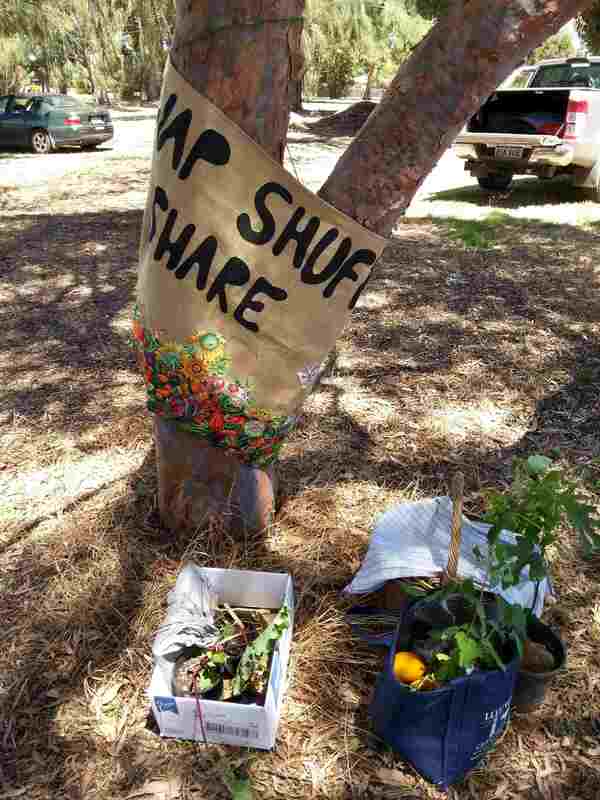 I was down south on the weekend, and happened to see that Transition Town Margaret River was having a Swap Shuffle and Share on Saturday. Was lovely to check it out and hear what they’re up to. The Swap Shufle Share has been going for over 2 years! 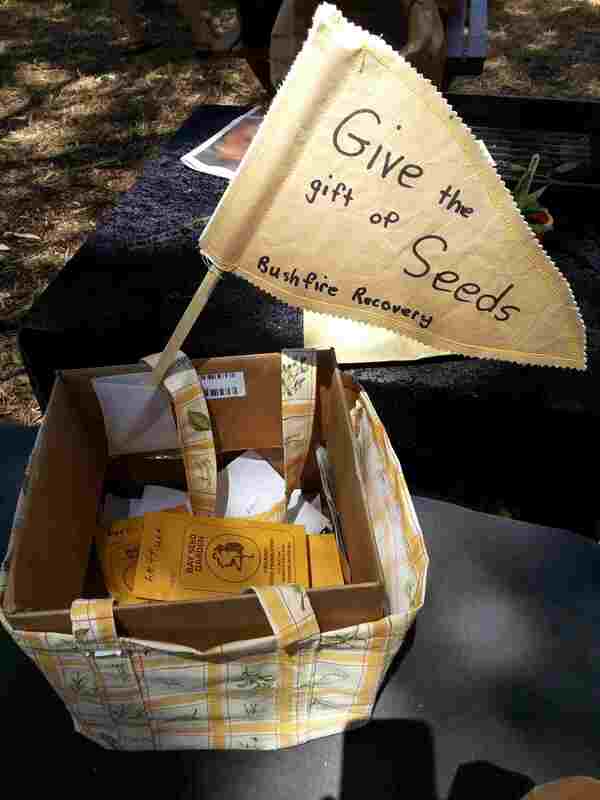 The idea is simple, people bring excess seeds, plants and produce to share. 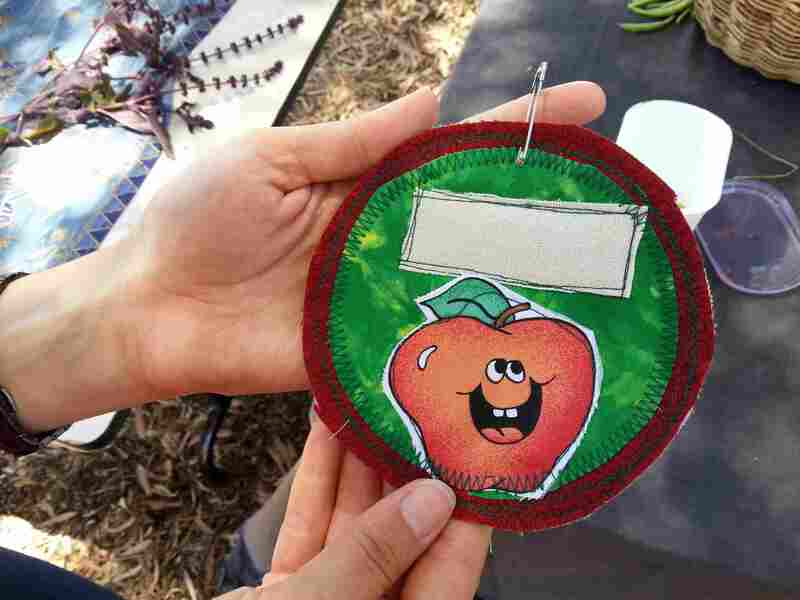 They meet once a month (3rd Saturday) at Fair Harvest Permaculture farm, 10 am-12 pm. Such a great initiative, wouldn’t it be cool to have one locally…. An amazing box of goodies going home with someone! 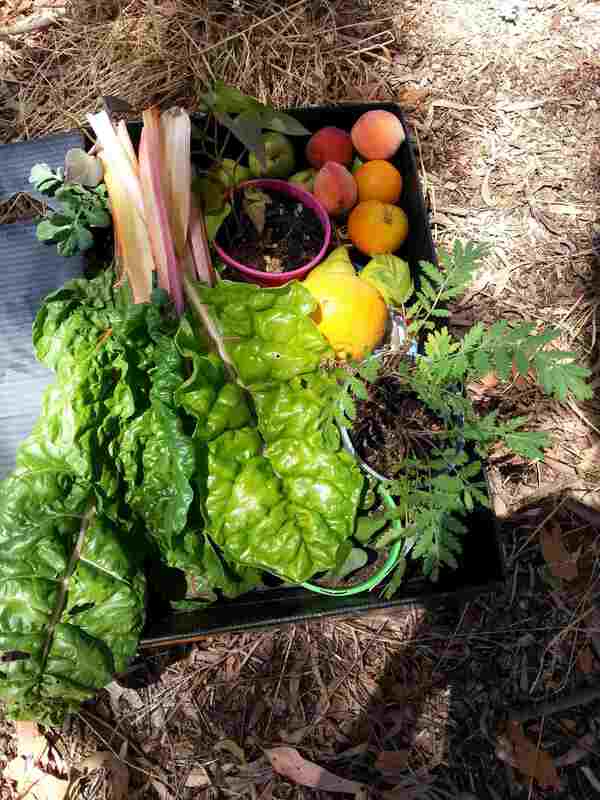 This entry was posted in Community, Food, Gardening, Transition and tagged Food swap, South West Transition, Swap Shuffle Share, Transition Town Margaret River, Transition Western Australia. Bookmark the permalink.